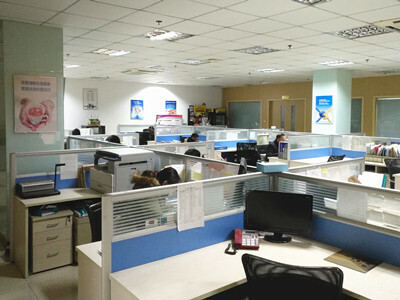 Nanjing Ligong Shuifu Environmental Protection Technology Co.,Ltd. 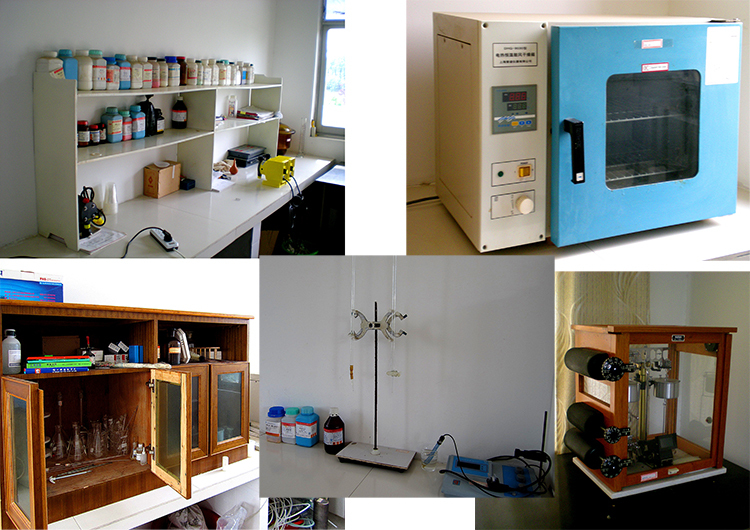 is a professional enterprise providing years of experience in all aspects of chlorine dioxide technology with a strong background relying on technology innovation and scientific research under NUST (Nanjing University of Science& technology). We have a flexible, responsive team with a network of resources to handle any size project. Each project is approached by utilizing our strong sterilization and engineering skills while drawing on our background in Operations, Service, Validation, and Quality to provide solutions for all of your Chlorine Dioxide needs. We provide personal attention to ensure customer satisfaction in all services and equipment we supply. Chlorine dioxide has been safely used in a variety of industries for decades as a powerful selective oxidant and an EPA-registered broad-spectrum microbiocide. It is used in hundreds of municipal water treatment facilities in china. 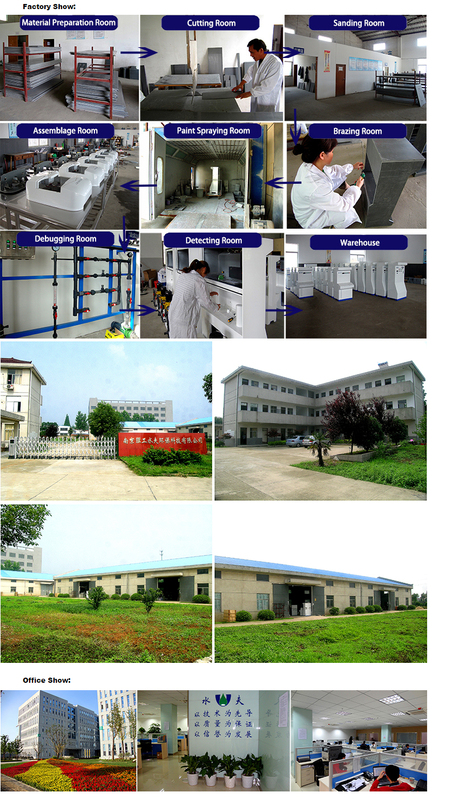 Shuifu combine unique Chlorine dioxide technologies and technical expertise to provide comprehensive solutions for bacteria of disinfection and control in a variety of industry. National Licenses: Production license, sales license issued by Health dept. 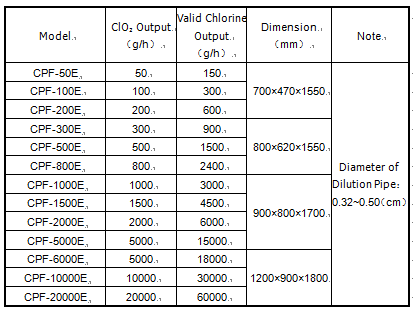 ¡ 1991-Research Group of chlorine dioxide from Nanjing University of Science and Technology successfully developed the ClO2 generation device with sodium chlorite and hydrochloric acid and by the negative pressure aeration method. 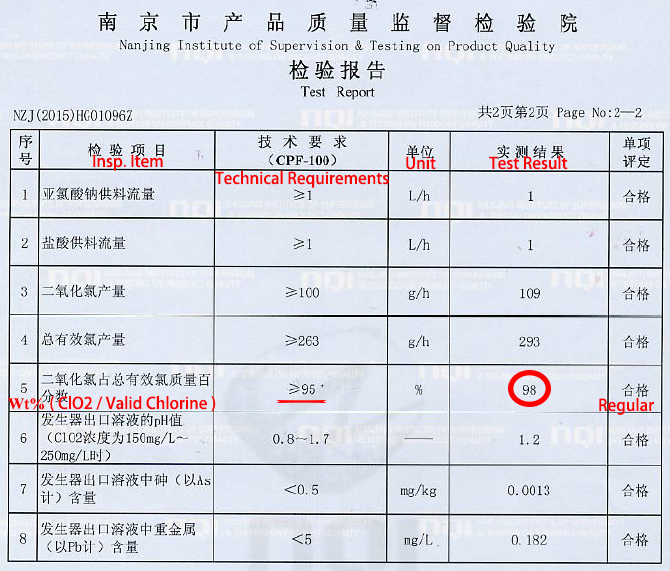 ¡ 1993-Successfully developed the production process and device of liquid stable chlorine dioxide disinfectant. ¡ 1997-At home and abroad successfully developed the first positive reaction process of chlorine dioxide and the chlorine dioxide generator by the method of positive pressure injection. ¡ 2001-Founded Nanjing Ligong Shuifu Environmental Protection Technology Co., Ltd. which is an industrial joint-stock enterprise of the NUST. 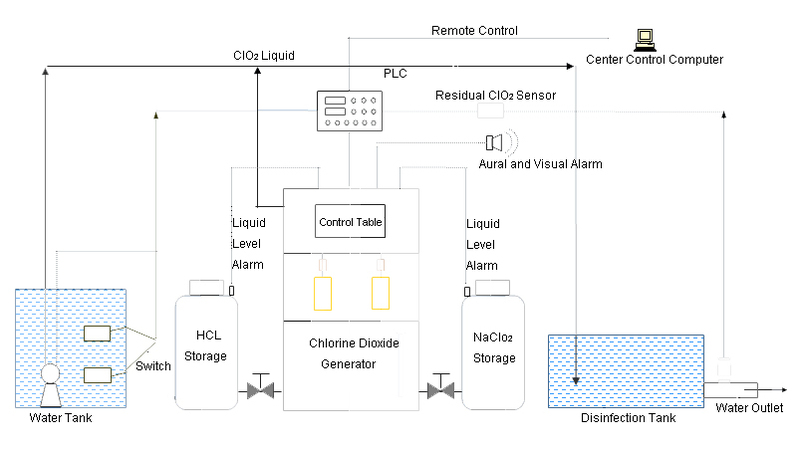 ¡ 2003-Successfully developed the intelligent control system of chlorine dioxide with LCD touch screen, PLC controller, and with the function of remote control. ¡ 2004-Successfully developed and applied the dual flow measurement technology of dosing pump and flowmeter, so as to keep the higher measurement accuracy, visible monitoring and higher conversion rate of raw materials. ¡ 2005-Successfully developed and applied the flow distribution for multiple dosing points, so that the dosage of clo2 solution can be visibly adjusted when using one generator. 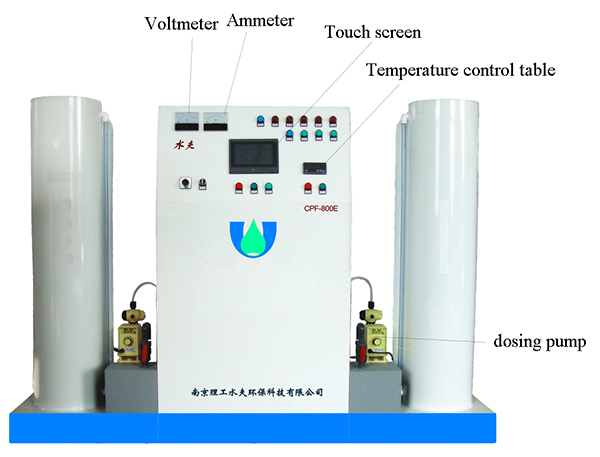 ¡ 2006-Firstly developed the generator with liquid immersed chlorine dioxide reaction process, and the directly dosing method and device. 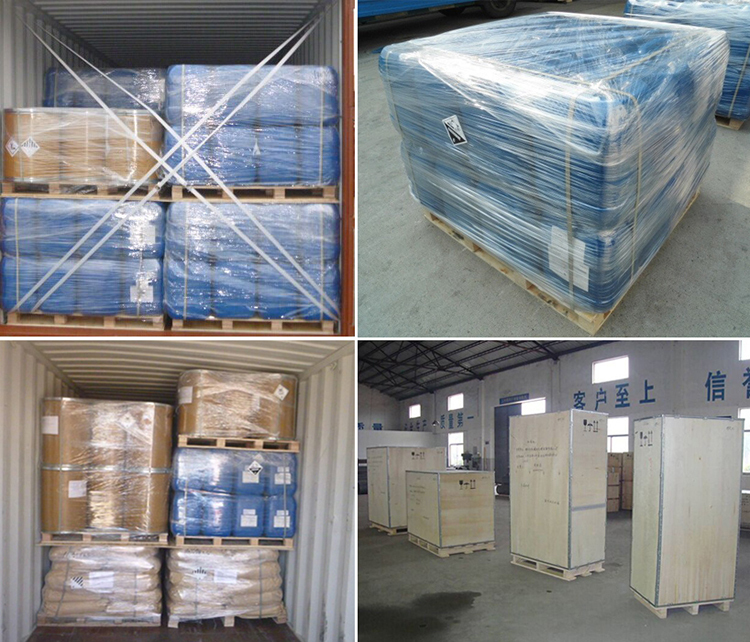 It is successfully applied in Daqing oil field exploitation. 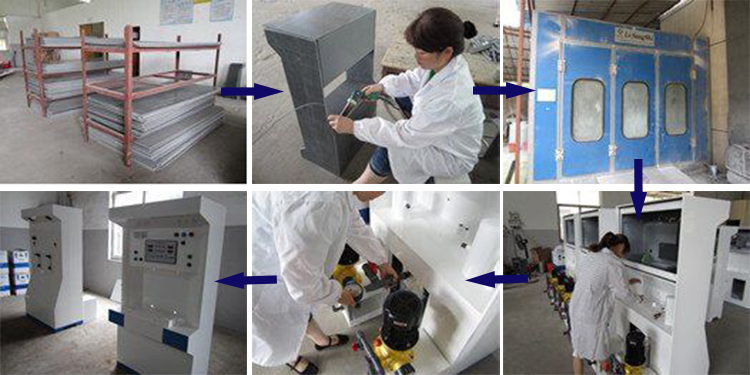 ¡ 2010-Successfully developed and proposed the new series of wall-mounted clo2 generator and deeply went into international market. ¡ 2012-Successfully developed and proposed mini chlorine dioxide generator, so that to make up the demand for small water treatment. ¡ 2013-Successfully developed and proposed the multistage tower of gas-liquid separation chlorine dioxide generator. ¡ 2015-Successfully developed and launched of a submerged underwater security type chlorine dioxide generator. 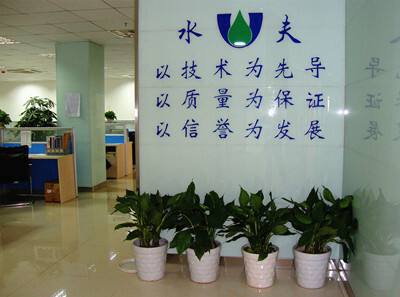 Company Name: Nanjing Ligong Shuifu Environmental Protection Technology Co.,Ltd.